It’s tax season! We get a lot of questions around this time of year about what on earth to do about taxes, so we pulled aside Chris Emmanuel, Performance Accounting Coach and Principal of Cashflow Networks. 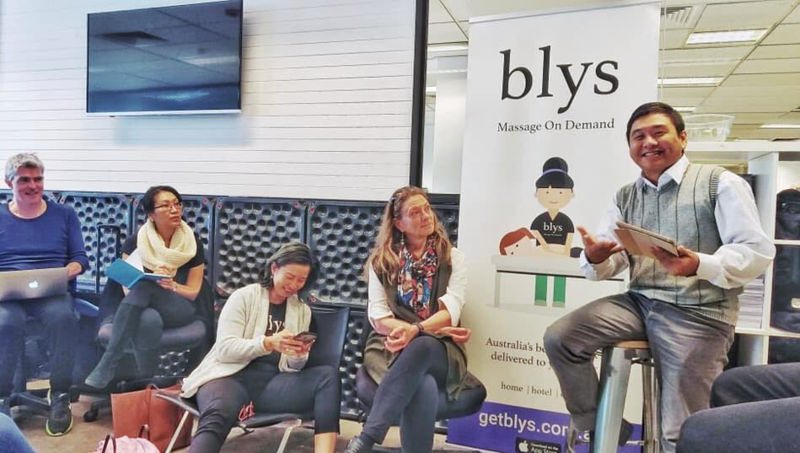 The man knows his stuff, so Blys facilitated a therapist Q & A session with him to answer some of the biggest questions that Blys massage therapists had. As always, we know that taxes are confusing for everyone. We highly recommend getting a personal accountant who you can ask about your individual situation. If you don’t already have an accountant, you can simply contact Chris from his website. We also need to clarify that Blys is in no way a legal firm and that the information in this blog is not intended as legal tax advice. Our information comes in part from our time with Chris and also from the Australian Taxation Office website. Remember to do your own research! Knowing what counts as a deduction, what doesn’t, and what would be the best way to keep track of all of those purchases throughout the year are the most asked questions among therapists. So, here’s your guide to deductions. Chris: “Yes. There are specific ways to claim these things as deductions, so ensure you choose the best method for yourself. 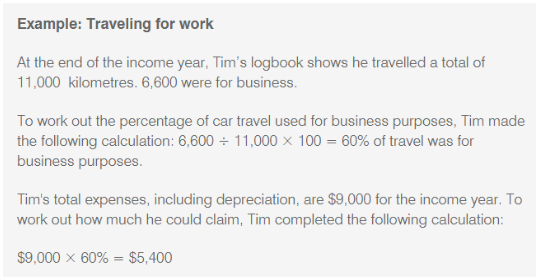 You can claim up to 5,000km the amount of kilometres you drove during the tax year. Note from Blys: Keep in mind that as Blys therapist, you get exclusive discount on all massage you book through Blys. There are a number of ways to keep track of your expenses, jobs done, income earned, kilometres driven, and everything else you need to track for business purposes. Here’s a list of a few of the most recommended by Chris. Chris: “There are two kinds of super: one is tax deductible, the other isn’t. You’ll need to find out which kind of super you’re paying into when you start. We know that taxes can be a really difficult to figure out and lead to a million questions. We have to give a massive thank you to Chris Emmanuel over at Cashflow Networks for answering the therapists’ questions. If you have questions for Chris, please feel free to reach out to him directly. While Blys strives to present information as timely and accurately as possible, we are not providing official legal advice and encourage readers to seek professional legal advice from a credited tax accountant. Previous PostDeep Tissue Massage Vs. Relaxation - What's the difference?